In fact when Om Prakash Singh, Minister of Tourism said, “people come here to live and also when to die” it encapsulated what the city was all about quite succinctly! Here are some of my favourite memories from my trips to arguably among the most revered cities in India – after all it has the mighty Ganga flowing in all its majesty! if you are a morning person like me, you will love the experience of the morning arati. This ritual happens every morning at the crack of dawn and is a great way to start your day in the city. Varanasi is synonymous with the famed Benerasi saree and silks but this is a traditional craft that is under threat. With the influx of power looms, the handloom industry unfortunately does not have a bright future. This is a factory I visited which has one of the 5 traditional looms in the city where there is no computer card design and two weavers work simultaneously to create these traditional fabrics. The gentleman weaving here works 10 hours a day! Many of the buildings and structures in Varanasi are beautiful and have a vintage element especially around the area surrounding the ghats. This one is right behind the ghats and it is impossible not to see the beautiful intricate wood carvings here! A sadhu is a common sight here – this one did not bat an eyelid being photographed! 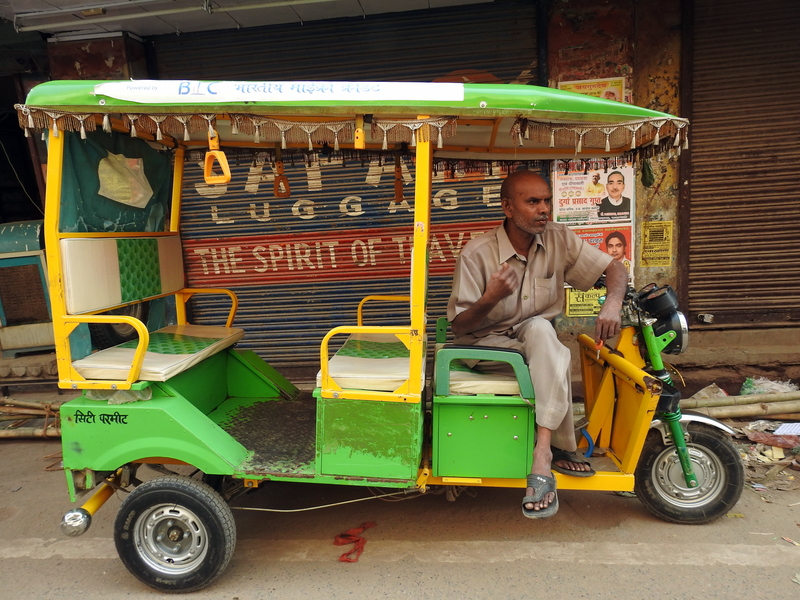 One of the unique modes of public transport in Varanasi! Varanasi has a whole range of local food that are sure to tantalize your taste buds. So whether it is lassi with malai (cream) and fruit, a range of desserts (think Lal Peda, Banarasi Kalakand, Rabri) or chaat (Tikki , Dahi-Puri, Pani Puri and Tamatar Chaat), there is much to for the foodie in you. Try the famed Kachori & Subzi Kachori with Jalebi at Sri Ram Bhandar and you will come back for more. Other stuff like Varanasi ka Chai & Malai Toast, Litti-Chokha, Aloo Papad and Paan Banaras also need to be sampled. There is so much to see here and so many memories from the city that you must visit to experience. 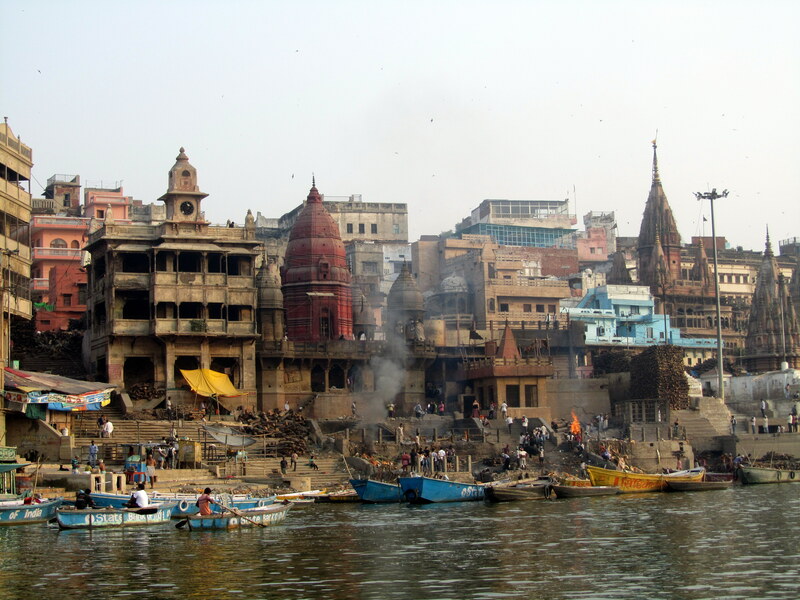 Signing off with this image of the ghats – Varanasi will have an undeniable impact on you – go there. This visit was made possible thanks to Uttar Pradesh Tourism and Lonely Planet who curated the entire experience to perfection. 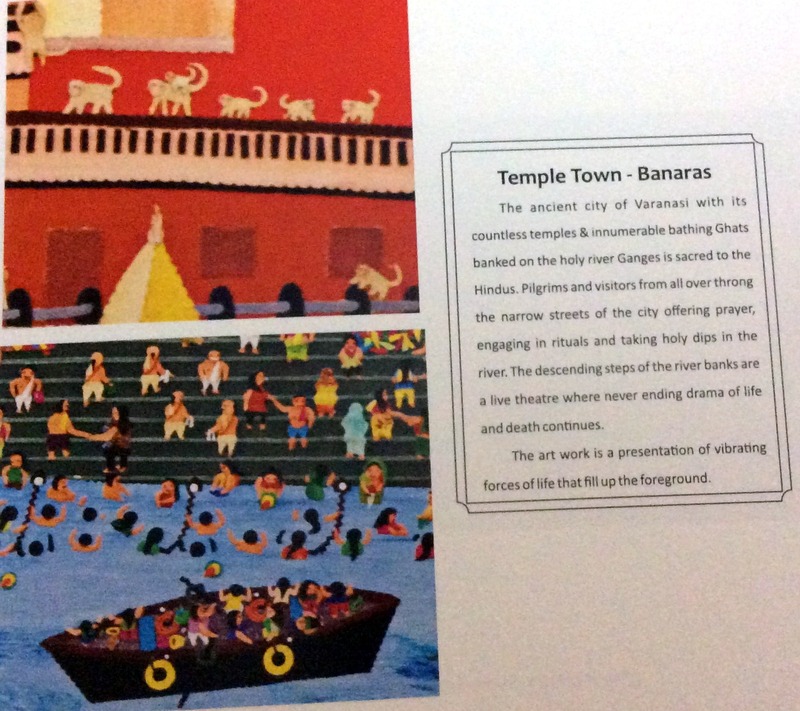 You’ve captured the essence of Varanasi quite well. In fact, I was just reading few days back that it is not only the ghats to see there! 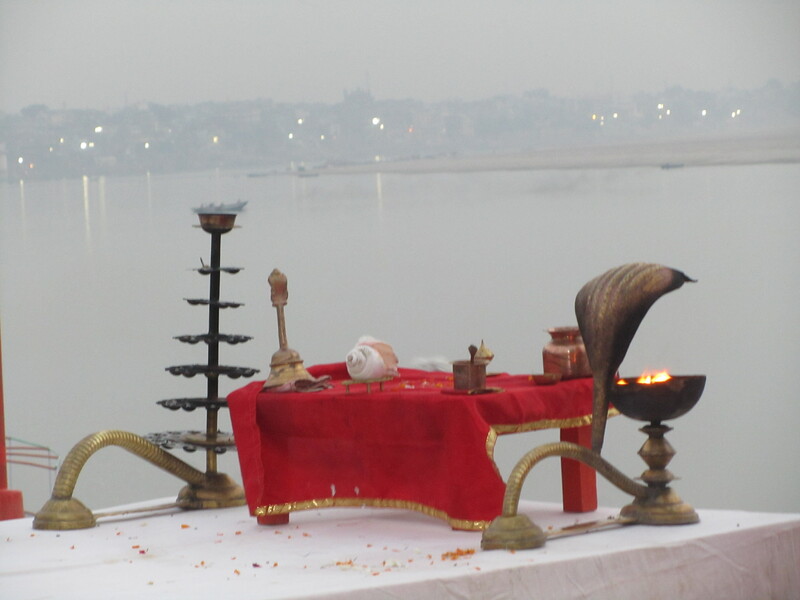 Your post brought back wonderful memories of my Banaras visit. 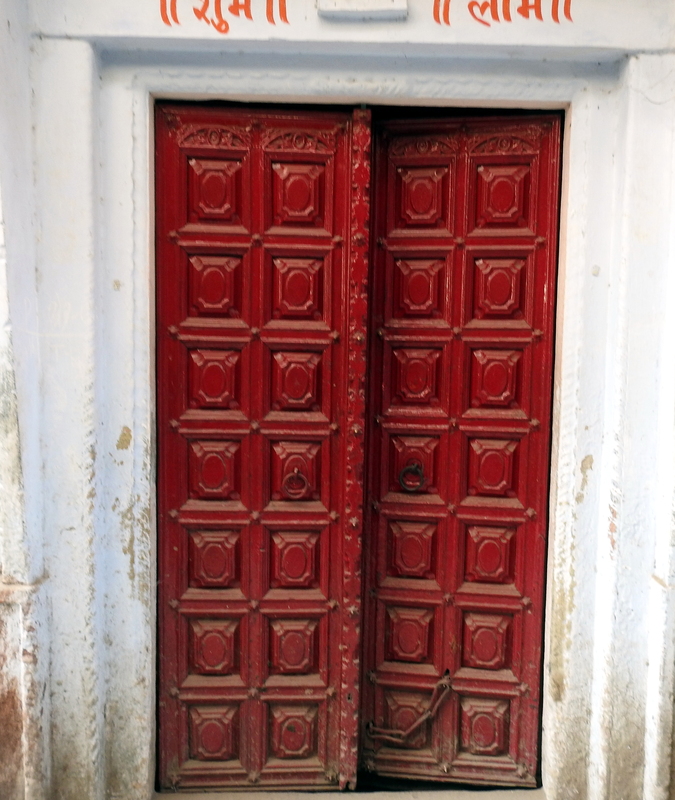 From the gallis to the weavers to the gorgeous doors and the splendid sunrise over the ghats! You have indeed summed it up well. Thanks Divyakshi, Varanasi has something about it that no other place has. Appreciate your kind words. The art and culture of Varanasi are unique. As Varanasi is the famous for the soft stone which is not a hard marble but soft stone marble called Gorara. This stone is brought from the Hamirpur and Mahoba areas, Sonia and Kalimohal areas. This stone has a unique quality as it changes its colors on polishing. Also, Bowls and the servicing dishes are the popular products made of gorara stones. Indeed Alden. I will certainly check it out next time, thanks for your comments.